Edvon also used a plastic, expandable baton to hit her as he was driving down the interstate, the report said. An officer spoke to Edvon, who claimed the victim was trying to shock him with a stun gun, but police said it was clear from the video she went after him because it appeared he was going to hit her with the flashlight. 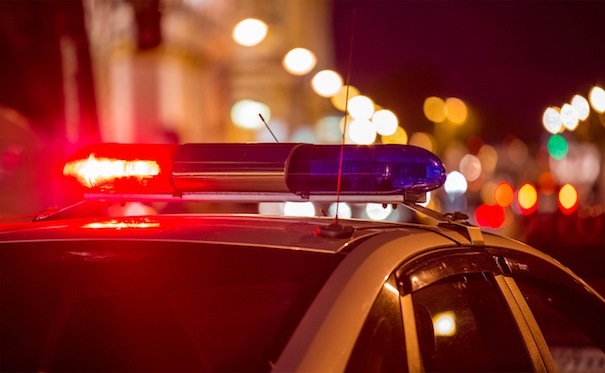 The woman was sent to St. Elizabeth Youngstown Hospital, as officers believed she was suffering from mental distress and paranoia, the report said. An officer photographed her injuries, which included a bite mark on her left arm and bruising on her legs from the assault. The trucking company owner was notified of the incident. December 5, 2018 9:55 p.m.
January 13, 2015 12:08 a.m.